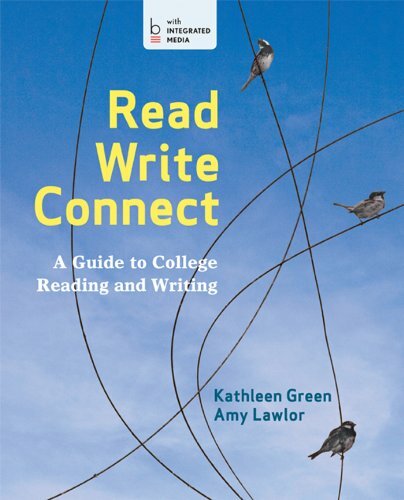 Textbook Brokers Gallatin: Read,Write,Connect:Guide To Coll.Read.. Waiting on Financial Aid, Grants, Loans, Scholarships or even a Paycheck? RENT NOW! PAY LATER! Select deferred payment at Checkout. This item is not currently available online, please contact us to order. © 2019 Copyright Textbook Brokers Gallatin.